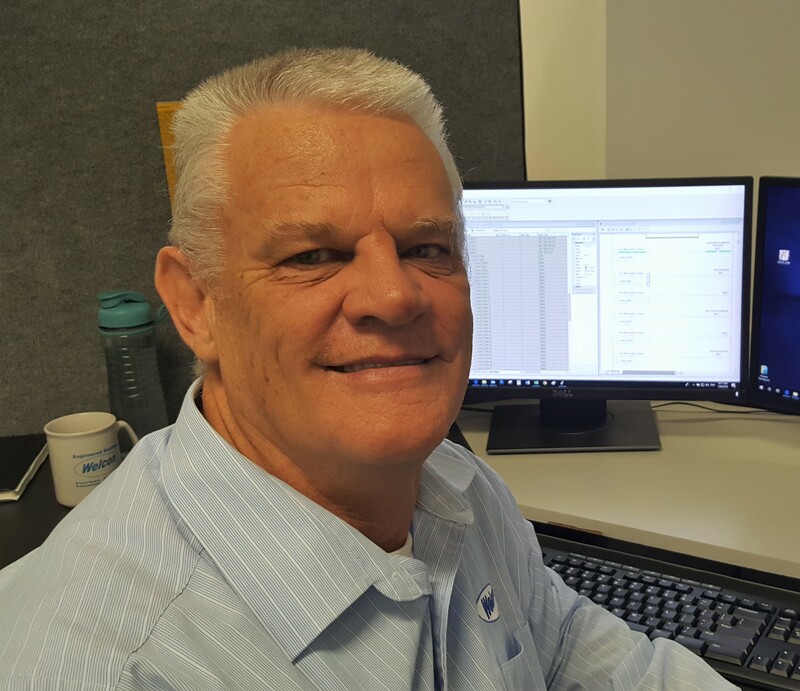 The strength of Welcon’s Control Systems Team in Gladstone has been recently been boosted with the appointment of Wynand van Schalkwyk. Wynand brings many years of controls systems and instrumentation experience, across a wide range of brands including Allen-Bradley, GE Fanuc, Pilz, ABB Infi 90, Modicon, Citect, Foxboro DCS and various instrumentation brands. He has worked in Qld Power Stations, Coal Mines, Coal Ports as well as overseas metalliferous mines. We welcome Wynand to the team, and he looks forward to building relationships with our clients.